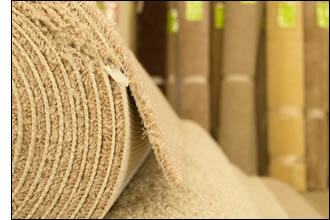 Portland Flooring & Carpet of Oregon City wants to be your carpet and flooring “guy” for your business. 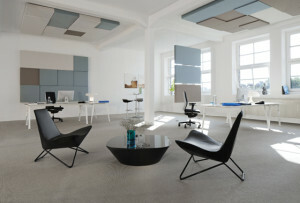 We want to be the first thought that pops into your head when anyone mentions a need or a want in carpet and flooring. We are easy to deal with, fair and honest in our prices, and we have a strong commitment to treating you the way we want to be treated. 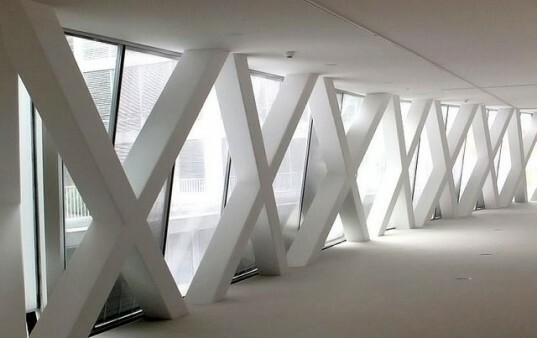 We have been in the carpet and flooring business for years, we are able to provide you with intelligent, practical, and profitable solutions from the planning stage, through the installation, and caring for your floor after. 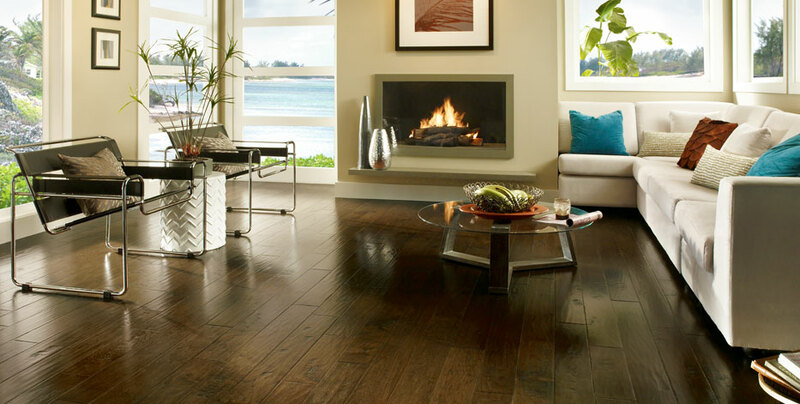 At Portland Flooring & Carpet of Oregon City, we constantly attend new product launches, undergo training, and meet with manufacturers to improve our service and product knowledge in order to serve you better. Here at Portland Flooring & Carpet of Oregon City we hand-pick our crews. We do not send anyone with “a truck and tools” to our client’s job-sites. We recognize that these are some problems that business owners and property managers are faced with when replacing carpet and flooring within their organization. At Portland Flooring & Carpet of Oregon City we stay flexible and open to making anything within our power happen. 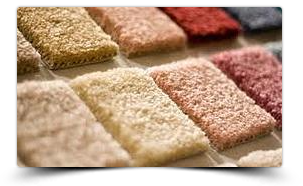 Portland Flooring & Carpet of Oregon City purchases vast amounts of carpet and flooring from our suppliers, securing and providing your business competitive carpet and flooring deals.